Stephanie Farr at the Philadelphia Inquirer offers an interesting piece on the discovery of an early reality TV series that featured real Philly cops, including an inspector who would go on to become the police commissioner and then mayor of Philadelphia, Frank Rizzo. Long after his retirement in 1971, Philadelphia Police Lt. John A. Stevenson would tell his children and grandchildren about the time he starred alongside Frank Rizzo and other Philadelphia officers in one of the first reality-based law enforcement shows on television. "He always talked about it. It was like family lore," said Dan Stevenson, 40, Stevenson's grandson. "We were like, 'OK, Pop Pop, you were on a TV show.' 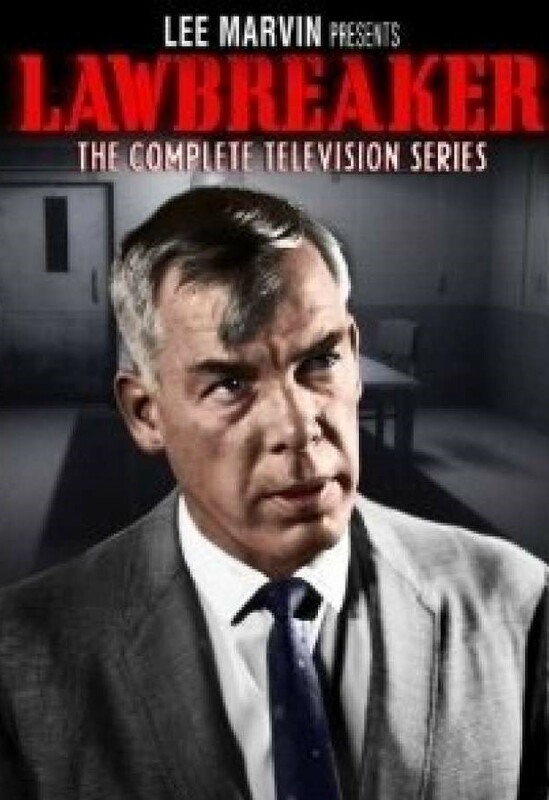 "
Stevenson insisted he was on a TV show, and it was hosted by Oscar-winning actor Lee Marvin. It was just that the show never aired in Philadelphia, so nobody here ever saw it, Stevenson told his family. "He used to say, 'I'm waiting for the calls to come in from Hollywood for me to be a movie star,' " said Stevenson's son John Jr., 69, a retired Philadelphia police officer. "So we always thought he was embellishing." ... Each episode of Lawbreaker was set in a different city and starred police officers playing themselves in reenactments of crimes they had investigated or situations they had de-escalated. Dan Stevenson went through the 30-minute episodes, searching for his grandfather. When he came upon one of the two episodes set in Philadelphia and saw Rizzo, he got butterflies.